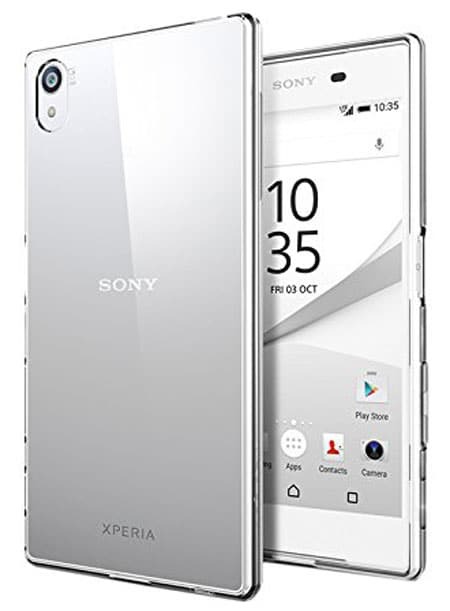 The Sony Xperia X Performance is a newly released smartphone of the Sony Xperia Series. The X Performance comes with high performing processor, 23MP rear camera, 13MP front camera and 5-inch full curved display. The metal body makes this smartphone stylish and attractive. Although the Xperia X Performance comes with 32GB internal storage memory, you can upgrade it up to 200GB using a micro SD card. However, if you are the lucky owner of this smartphone, now it’s time to buy some cases or covers to protect this expensive smartphone. 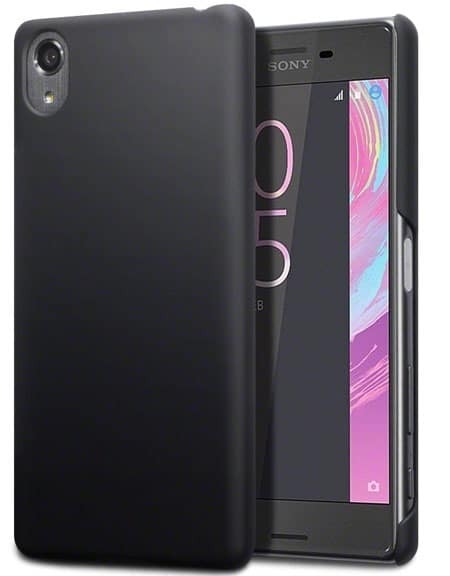 There are hundreds of stylish and premium quality Sony Xperia X Performance Cases available in the market and these cases also increase your smartphone outlook and beauty. 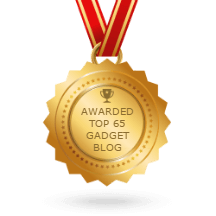 So, let’s check our recommended and best Sony Xperia X Performance Cases and Covers to find the awesome one. 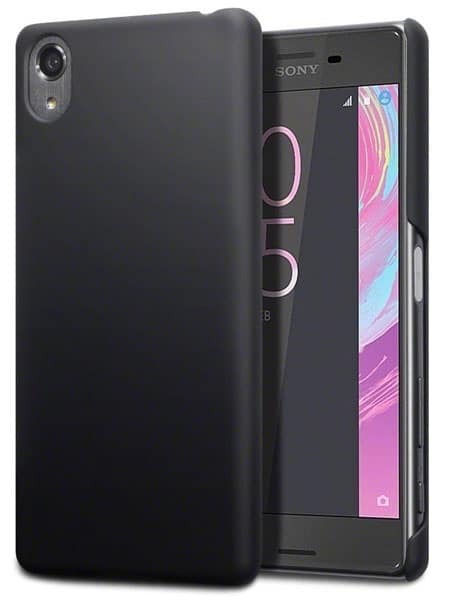 The Xperia X Performance Case by Ringke is a premium quality crystal clear bumper case cover which is specially designed for the Xperia X Performance. 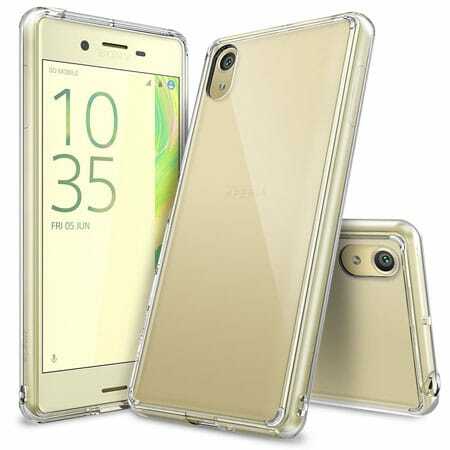 The bumper case available in two different crystal clear colors and made of premium quality TPU materials. The Shock absorbing technology and drop protection features of this case will protect your X Performance from any kind physical damage. 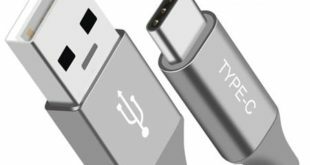 As the case is thin enough, so it can protect your device without adding extra bulk. The edges will cover all four corners and protect from any kind scratch. The Terrapin Xperia X Performance Case is another premium quality case specially designed for the X Performance. The Ultra slim fit hybrid case made of high-quality raw materials. The anti-scratch features will keep your device safe from any kind scratch during daily uses. As the case specially designed for the X Performance, so the precious cutouts ensure easy access to all buttons, camera, headphone port, flash, and mic. The rubberized outer side provides one hand operation smoothly. 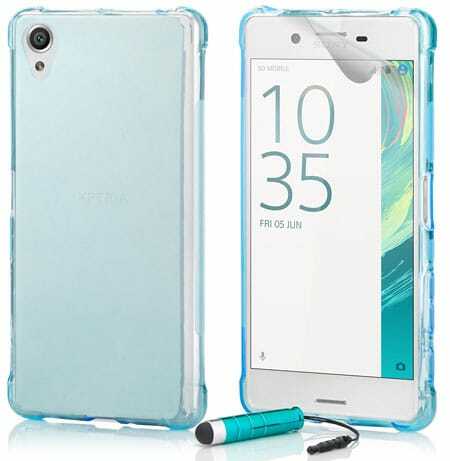 Another crystal clear bumper case for the Xperia X performance and this case from Vinve. The case available in 3 different colors; Clear, Matte Black and Matte Gold. The flexible and durable case made of non-toxic and high-quality TPU materials. And it will ensure maximum protection against physical damage, scratch or blow damage. The price of this X performance case is very reasonable, but the quality looks premium. If you are looking for a heavy duty, durable and rugged case to protect your X performance, then the Sony Xperia X Performance Case by Mama Mouth will be the ideal one. 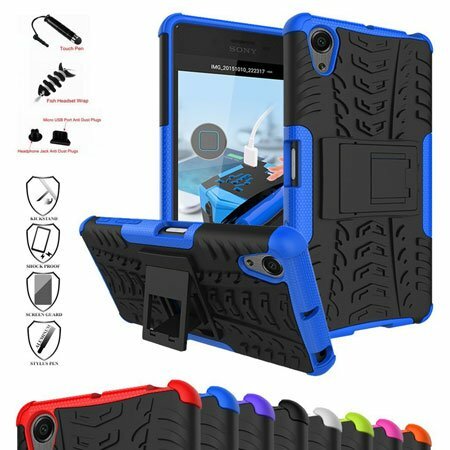 The shockproof case comes with a built-in kickstand. So you can read books, play games or watch movies with a perfect angel. As the case available in multiple colors, so you can get a case with your favorite color. The dual layer protection ensures maximum protection against any kind physical damage. The outer side made of TPU material and the inner side made of soft polycarbonate materials. 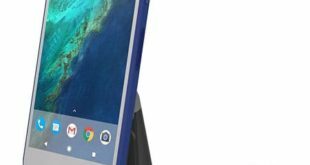 The Suensan comes with a lightweight and hard defends case for the Sony Xperia X Performance. The most attractive feature of this case is its several color options. The case available in more than ten different colors, so get the case with your favorite color. As the case made of PC material so that it can protect your device from any kind hit damage. The outer side also soft enough so that you can operate the device with a smoother feeling. The corner guard protection ensures basic protections of your device edges and keeps safe from scratch. Most of the bumper case and crystal clear case for Xperia Performance available in the market made of TPU materials. But the Sony Xperia X Performance Case by 32nd® made of sturdy Gel materials to ensure the highest protection against scratch hit and drop damage. The case available in multiple colors and comes with a film screen protector to protect your device screen also. We need a water-resistant pouch or cover to protect our smartphone or tablet from water. We need it when we are at the beach, pool or when traveling, hiking or cycling. The Uniqe Multifunctional Portable Armband Pouch case for X Performance is a highly water-repellent pouch to protect your device from water. You can also use this pouch case to carry your other devices. 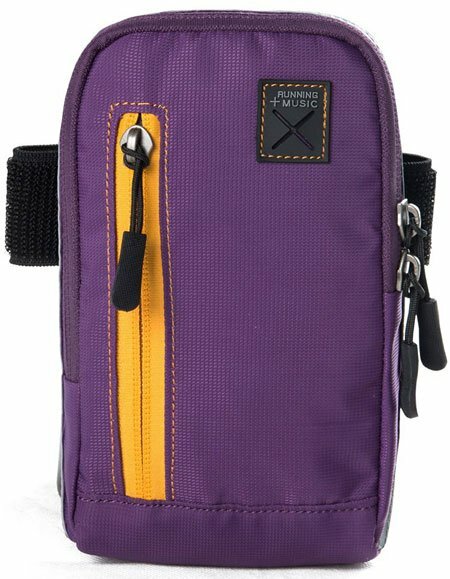 There is also arm, waist and shoulder strap available in the pouch to carry it easily. 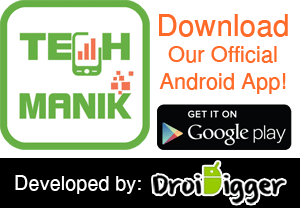 Some people love to use a wallet case to protect their smartphone as well as carry their Credit card and money. 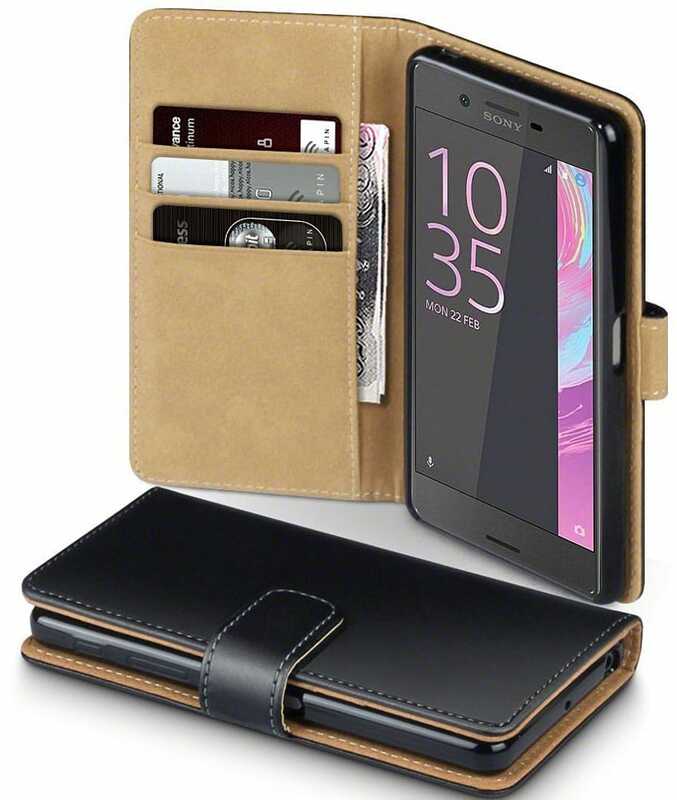 The Terrapin Sony Xperia X Performance Leather Wallet Case is specially designed for the X performance and made of premium quality PU leather. There are three card slots and one money slot available in the case. This is another wallet style case cover for Sony Xperia X Performance. The Cover designed and developed by the 32ndShop and made of premium quality PU leather materials. 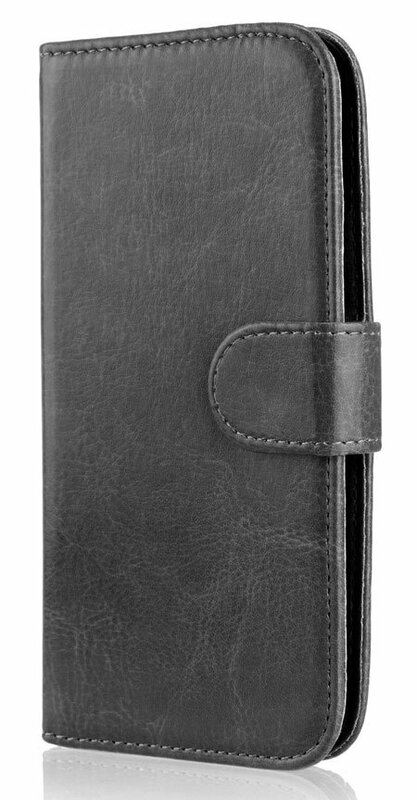 This portable wallet case cover also comes with a credit card, ID card, and money slots. 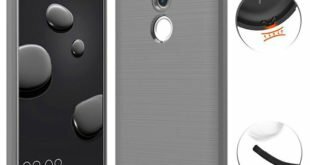 So these are our recommended and best Sony Xperia X Performance Cases and Covers. All of these cases and covers made of premium quality materials and available at a reasonable price. You will also get huge discounts when you buy any of these cases or covers from Amazon.